even less rain and foliage here on the so-called Skeleton Coast of Africa. the expense of the indigenous peoples. 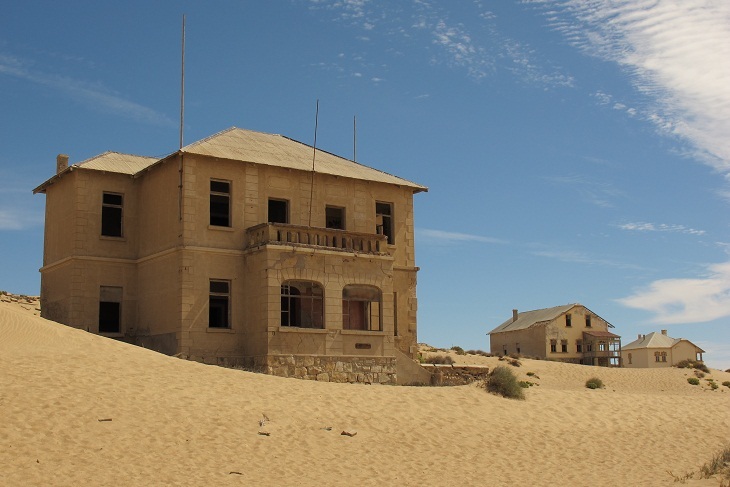 The big news from here was the accidental finding of diamonds in 1908. German Protectorate was lost after WWI. 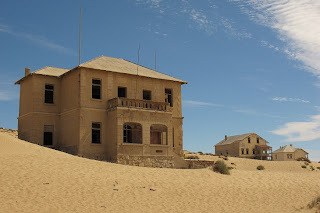 But the desert moves on and so do we, toward Walvis Bay tomorrow.